Rampini was a legendary Pro Vercelli's player who played as a forward, mostly as inside-left after starting as left-winger. 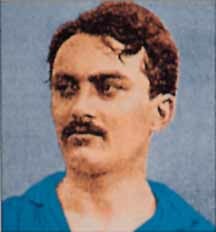 He scored 106 goals in 99 matches between 1908 and 1914, winning the Italian Championship five times. He capped 8 times for Italy, scoring 3 goals and he distinguished himself in particular and different ways in every single match. His shot was described as formidable considering the period. 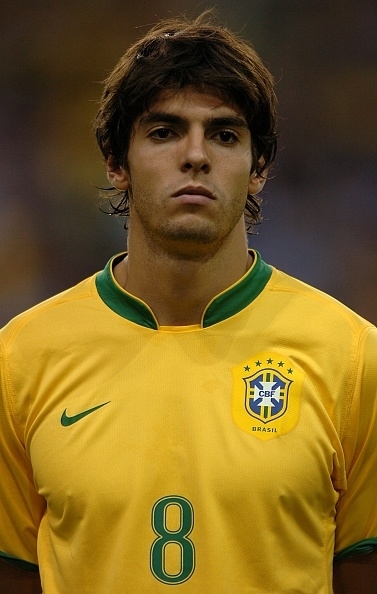 He was nicknamed "The Sprite" due to his short and very thin physique but he was an incredible player who used to play alongside the other inside forward and the two wingers and behind the only centre forward. He was so efficient especially with his teammate and great friend Carlo Corna, the left winger. He was so close to him that Rampini used to receive one cigar from his chairman for every goal he scored and the striker then gifted those cigars to Corna so he could sell them to buy medicines for his ill brother. Rampini was able to use all of his abilities and he was the bravest, more capable, more exciting player of his team. Very fast and extremely agile he always made himself dominant with his sprints, overwhelming escapes, tight but smart dribblings, either he was alone or against two-three opponents. His favourite foot was the left and he used to score often from the distance with powerful shots that were difficult to block. He was also stubborn, almost mean, because he wanted to fight with his opponents who where enemies for him, and he never bowed down in front of anyone. Unfortunately Rampini decided to retire in 1914 when he was only 24, leaving for Brazil where he found a work. In fact at that time football was just a hobby and Rampini was probably the best Italian player in that period. Last edited by Interista93 on Thu Jan 17, 2019 6:22 pm, edited 5 times in total. AMF and COND 7 are off. Ok, thanks. I changed condition to 6 and took AMF out.